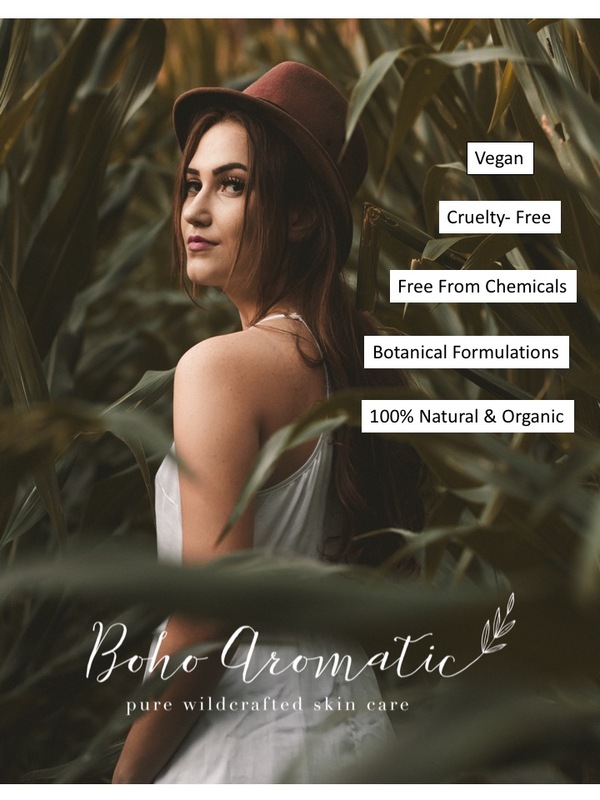 All our Vegan based botanical formulations are hand made fresh. Our powerhouse preparations are made from quality sourced ingredients. 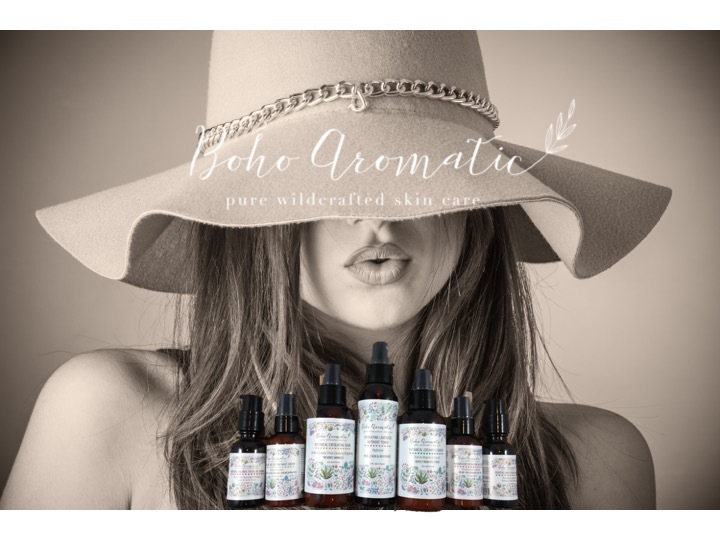 Boho Aromatic is a USA based women owned and operated company. 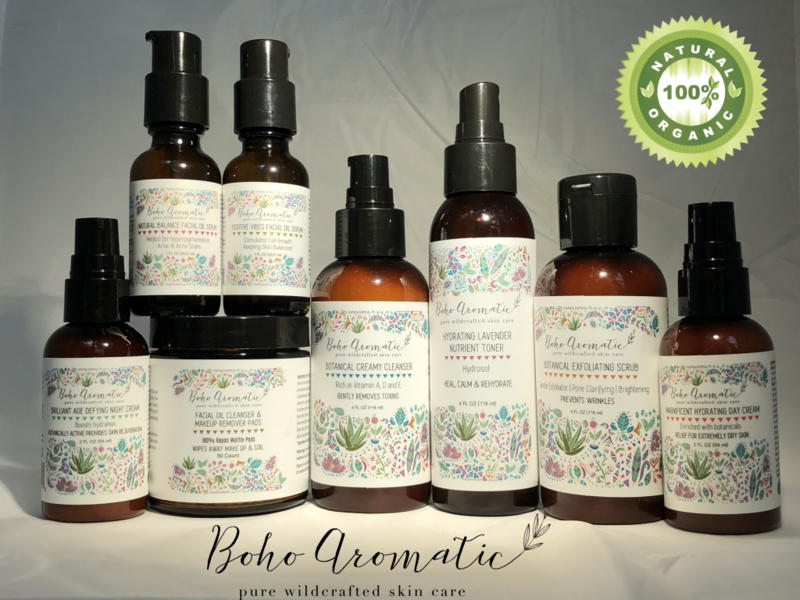 Our full line is enriched with natural and organic ingredients, exotic oils and actives, our light yet deeply nourishing facial products sink deep into the skin to provide the right diet it needs. 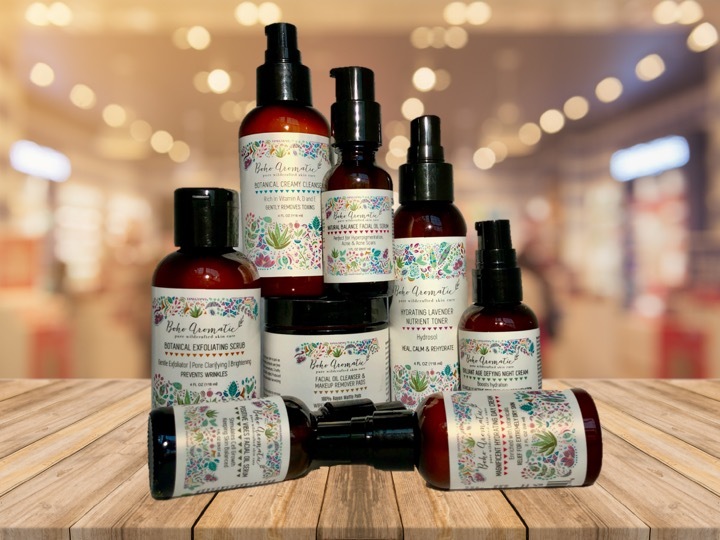 Our line offers natural aromatherapy properties and are chock full of anti aging properties too. 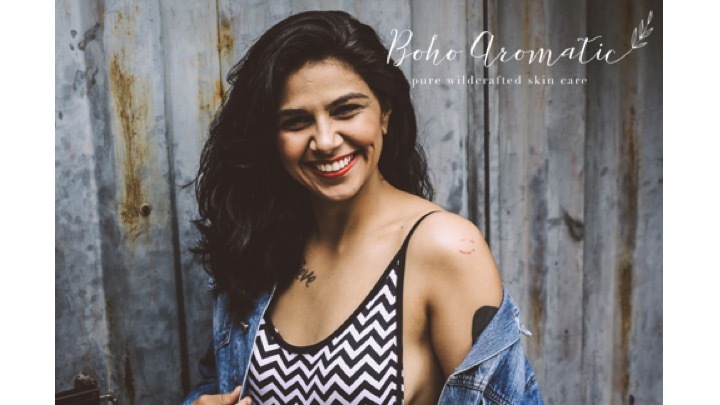 Boho Aromatic stands for all those women who don’t just want to look pretty, we make them feel beautiful inside out. We aren’t fans of putting chemicals on skin. 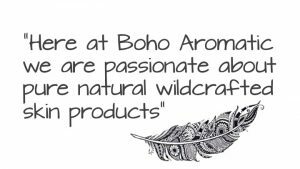 Boho Aromatic is concerned about keeping its products natural and organic plus free from synthetic ingredients. 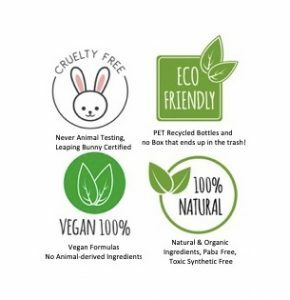 All our products are uniquely formulated and carry the Leaping Bunny Endorsement (Not Tested on Any Animals) and GMO free. 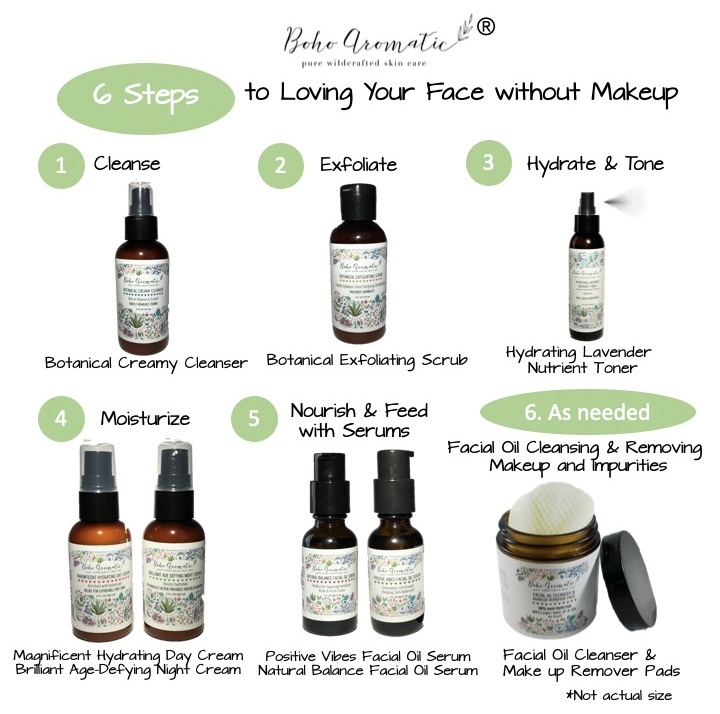 We say "Love your face without makeup". We are Clean! 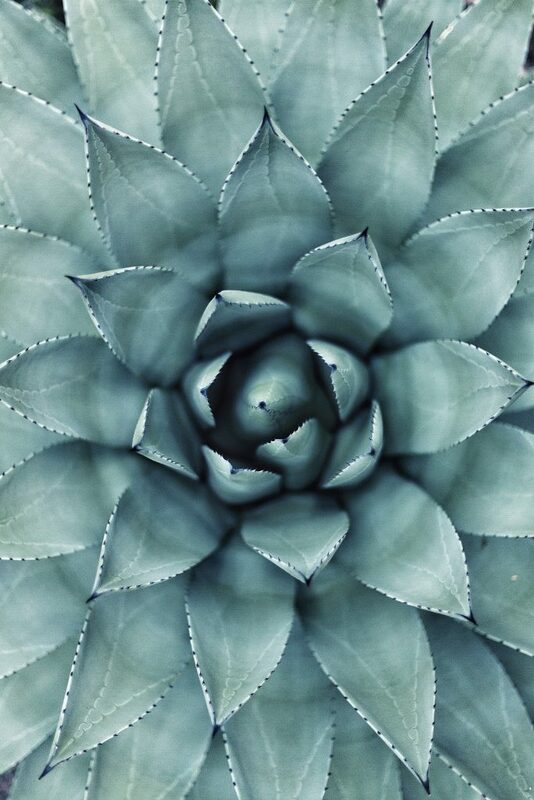 Go Green Beauty! 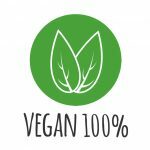 Vegan, Cruelty-Free, Eco friendly, 100% Natural & Organic, Wildcrafted and Botanically Based. This is a game changer people. Hi Beautiful! 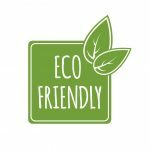 We would love for you to give us a like and follow us on Facebook! 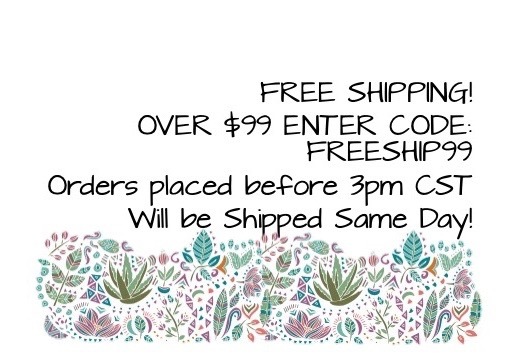 We post upcoming deals and Showcase new products here! 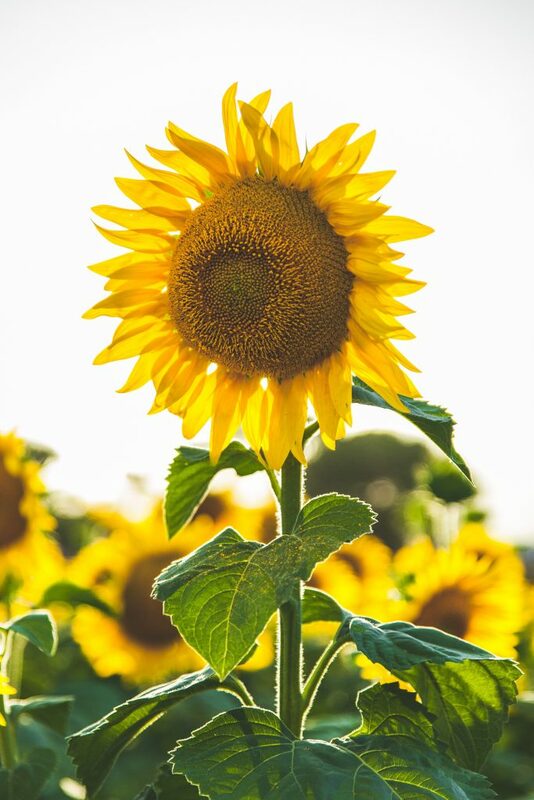 We love our fans and Instagram lets us stay up to date visually with them. What are you doing today. Let's follow each other and be beautiful. Positive vibes only! 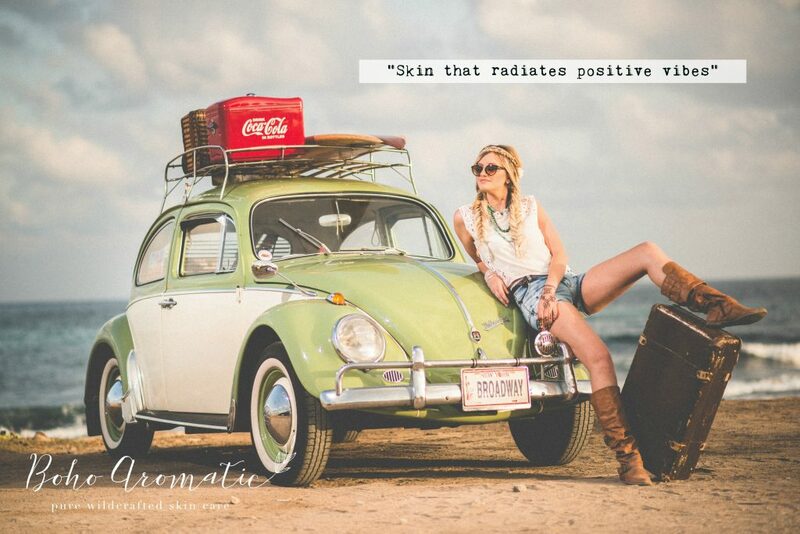 “The Positive Vibes Facial Oil Serum is my favorite product so far. I’ve used this serum for just a few days after washing my face for the evening with no night moisturizer. I have dry skin but now my skin feels soft and balanced. I love this!” ~D.R. “The Botanical Exfoliating Scrub has just the right amount of micro-breads and the scent is light and refreshing!” ~A.B. 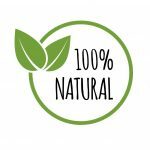 “The Hydrating Lavender Nutrient Toner is so refreshing and the scent is light and fresh. 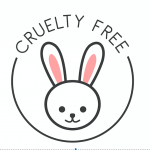 I’ve been using it in the morning before my moisturizer but a few times I’ve used it mid-day just because it’s refreshing! Thanks so much” ~D.R.